Your company's Google My Business (GMB) Listing, when optimized correctly, can be a powerful marketing tool for your business. When clients do hyper local searches the local map listings are the first thing they see in their search results. This is one place you want your business to show up when clients are looking for your products and services! 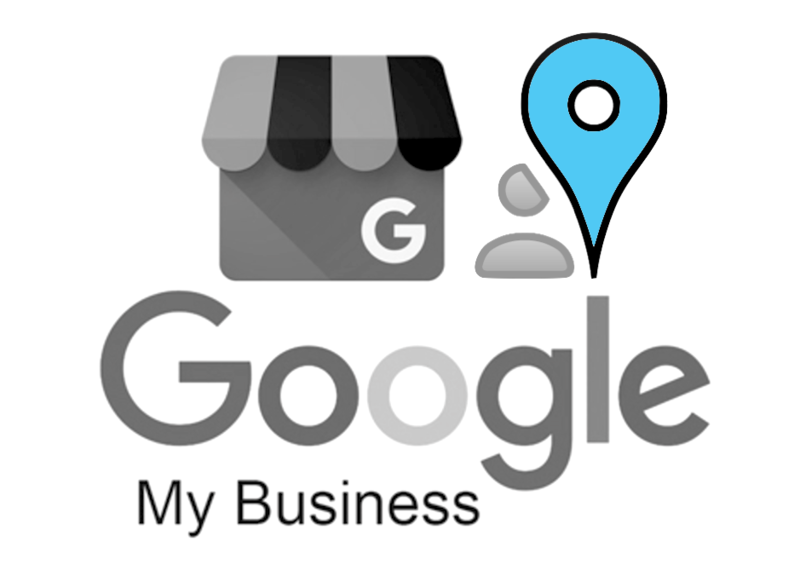 Our GMB services provide complete optimization of your google my business listing from A-Z. This includes image optimization and basic keyword research for selected keywords. When you hire TDM to optimize your GMB page, you will have piece of mind that it was setup, verified and optimized correctly so you will be well on your way to generating more leads and sales via the internet!